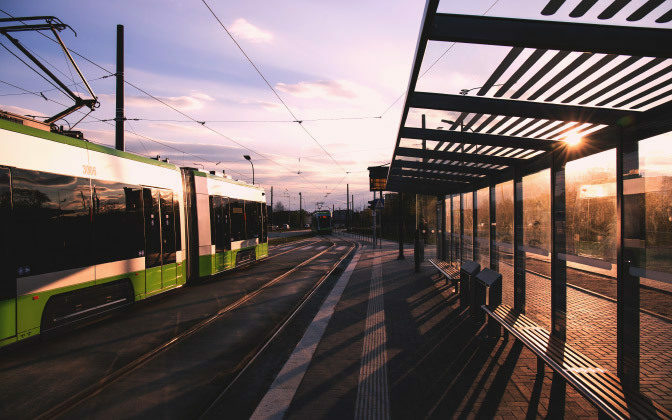 Whether passenger, light, or freight rail markets; financial and operational performance are the key drivers facing rail owners and operators. Calibre offers a fully integrated cradle-to-grave rail asset lifecycle management capability. Our team’s objective is simple — deliver assets that perform. We judge ourselves by this standard (and so do our clients). Calibre has a strong history of delivering the essential rail infrastructure, operations and systems for efficient and reliable movement of passengers, bulk commodities and freight. 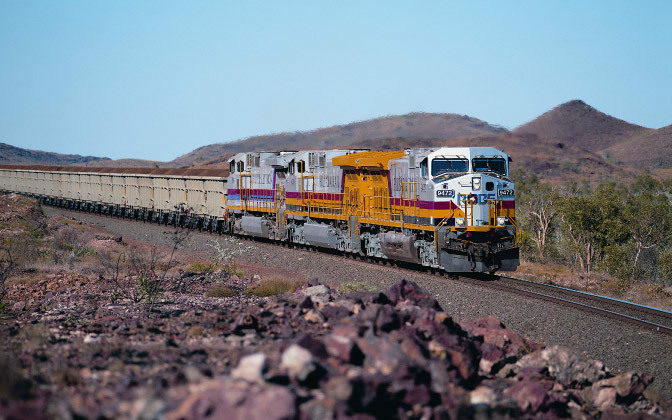 Our rail team delivered some of the largest and most challenging rail projects in Australia, including more than 4,000km of rail and associated rail infrastructure and rolling stock. This distance equates to the breadth of Australia. Think Perth, West Australia to Sydney, New South Wales. No small feat, and one of which we are truly proud of. With multidisciplinary capability, our team provides a comprehensive range of services at every stage of the asset life; from early-stage asset evaluation, project feasibility studies and holistic modeling, through integrated engineering design, early works, construction, project management, and operations, maintenance and in-service support delivery, to ongoing optimisation. Our skills and experience also extend to signalling and commissioning services, including electrical upgrades, control panel installations, MCC installations, signalling, commissioning support and minor civil works, such as underground conduits and pits. Whether for legacy systems or new programs, we can provide Through Life Support (TLS) capabilities to help ensure operational availability throughout the network life and the operator’s contract (and beyond). A whole-of-life approach to asset management system support and sustainability, TLS involves the continuous application of engineering, maintenance, supply and Integrated Logistics Support (ILS) expertise to influence the ongoing management and modification of your rail infrastructure. 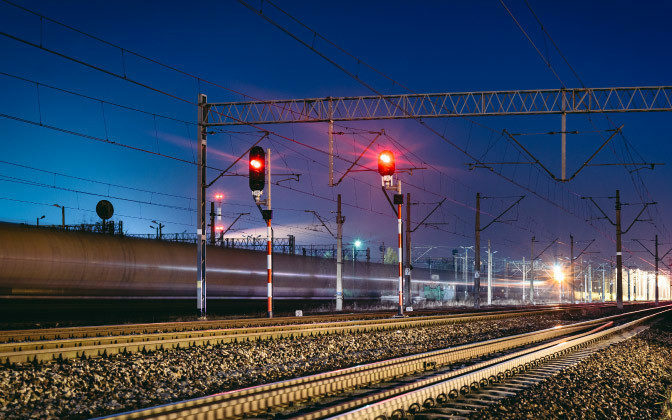 Our TLS capability supports below and above rail signalling (including signalling systems, train control and communications systems), permanent way, electrification and power, rolling stock and other defined infrastructure systems and sub-systems that underpin the integrated operations, maintenance and control framework.